Anyone can answer a phone. It’s how you answer it that determines whether the caller will continue to engage or go elsewhere. The person answering your phones is often the first interaction that customers will have with your company. It's important to make it count. 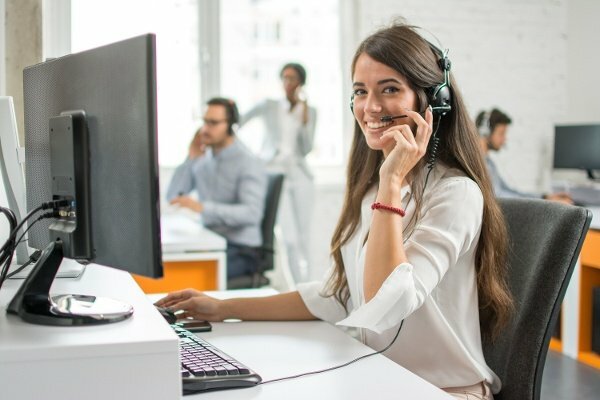 The statistics don’t lie: nearly 90% of consumers, patients and customers have stopped doing business with a company after experiencing poor customer service over the phone, and it takes 12 positive customer experiences to make up for a single negative one, according to Forrester Research. A positive tone and friendly voice can instill comfort in the caller. Starting a conversation with a pleasant greeting sets the tone for the whole phone call. Answering in a rushed or annoyed manner puts a negative spin on the conversation, leading it in the wrong direction. The last thing you want is for your caller – especially someone who is particularly vulnerable, like a patient facing a medical emergency, to feel even more nervous or anxious than they already are. Clear enunciation allows the caller to fully understand what’s being said. We all know what it’s like to speak with someone who rushes through their words or uses overly complicated words when simple ones would do. When someone doesn’t understand the person who picks up the phone, the focus then becomes on straining to hear the words and make sense of them, rather than the nature of the call. Clear enunciation can be the difference between a productive conversation and one fraught with tension. 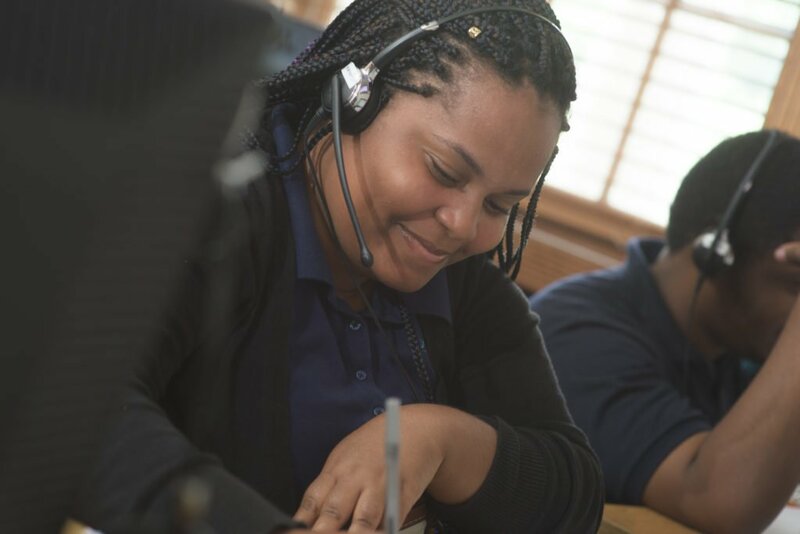 Sincerity unites phone service agents and callers. Starting off the conversation with a sincere wish to address the caller’s problem allows them to develop a certain level of trust. Genuine… compassionate… caring… these are all good qualities for a phone service agent to have. Whether people are calling your law firm, for example, because they want to know your rates or directions to the office, or they’re facing a troubling and emotionally draining time in their life, they want to know the person on the other end of the line can meet their needs. 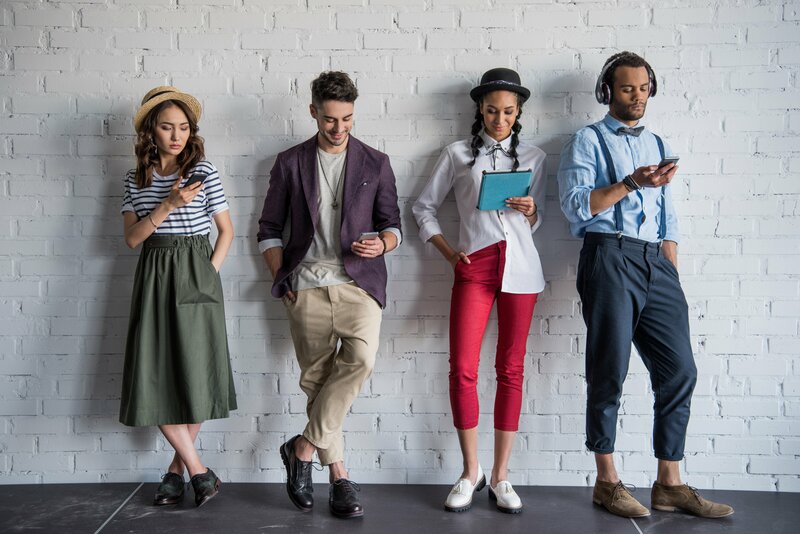 The problem likely won’t be solved in one phone call, but an experienced phone agent can pass on detailed information to the appropriate parties, getting the caller one step closer to a resolution. Going beyond message taking. Improving customer satisfaction through positive phone support isn’t just about taking a message and relaying it, although that’s a big piece of the puzzle. It's also about acting as the face (or more appropriately, voice) of the company, recognizing the responsibility that comes with that, and becoming a representative of the brand for even that brief moment in time. Those impressions are lasting, and when handled correctly, will serve you well later. Engagement. Not all calls involve a crisis or emergency. However, professional phone agents are trained to stay engaged on every call so that when they do come across one of the few crisis calls – even if it starts off like a routine call – they are able to handle it properly. Active listening. Active listening is an essential aspect of good communication skills. When your operator(s) demonstrate good listening skills, your customers will feel as though their concerns are valid. Customer happiness is key: a happy customer becomes a repeat customer and may even lead to a referral for your business through word of mouth or social media. Happy customers further your bottom line. Dexcomm can help you achieve higher levels of customer service that you may have been missing out on. We can take over when you need a break, are available 24/7/365, and can deliver stellar service for your company.